The ZhongXing-1A satellite is based on the DFH-4 platform and has a launch mass around 5,200 kg. It was manufactured by the China Great Wall Industry Corporation (CGWIC). This may well be a new generation of the FengHuo tactical military communications satellite, used to provide secured digital data and voice communication to Chinese military forces. The first FengHuo satellite, ZX-22 ZhongXing-22 (26058 2000-003A), was launched at 1645:06UTC on January 25, 2000 by a CZ-3A Chang Zeng-3A (Y4) launch vehicle. 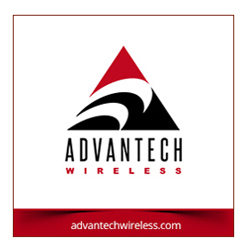 A replacement was launched at 1602:00UTC on September 12th, 2006. 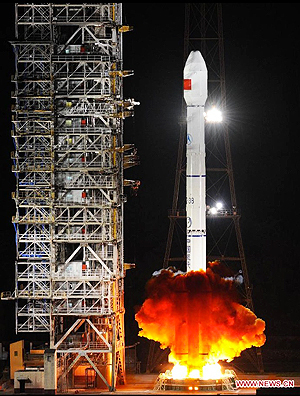 The ZX-22A ZhongXing-22A (29398 2006-038A) satellite was launched by a CZ-3A Chang Zheng-3A (Y10). The DFH-4 (DongFangHong-4) platform is the third generation communications satellite bus, sporting high power, strong payload capacity and extended service life. It consists of propulsion module, service modules and six meter solar arrays. The applications for the DFH-4 platform aren’t limited to high capacity broadcast communication satellites and can be used to tracking and data relay satellites, regional mobile communication satellites.